Amelia Adventures offers both kayak and boat tours of various areas around Amelia Island. We've never been but it sure sounds fun! Bike, Scoot or Yak offer bicycles, 49cc scooters, kayaks and paddle boards rentals in the area and will delivery straight to your door. 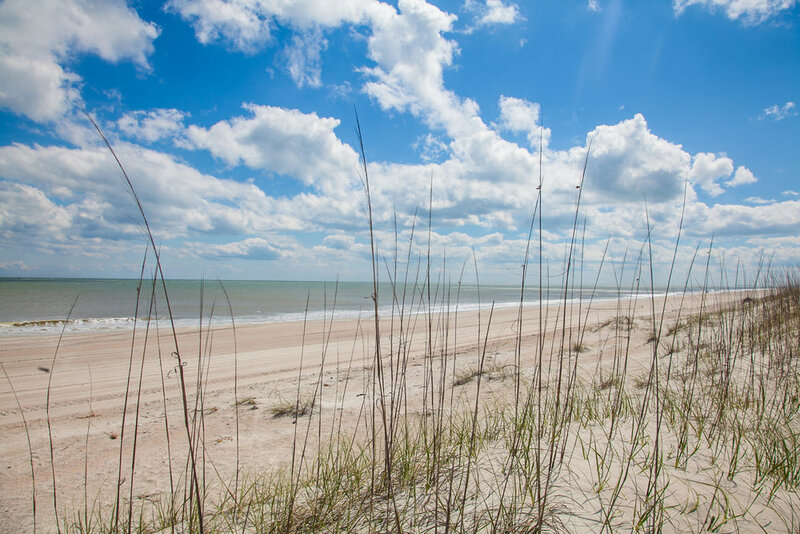 A quiet beach park on the north end of the island, North Beach is just a three minute walk from our beach house!